Is Ikimonogakari gearing up for a comeback? That&apos;s the question netizens are debating across social media today after the group appeared together as part of a special web series titled "Reko Donburi Zadan Kai ~Sono 1~". Ikimonogakari is currently on a hiatus that was characterized as a "grazing period", allowing its members to grow and live normal lives again. The group&apos;s appearance on the web series was the first time its 3 members have appeared together in nearly a year. In the video, the group&apos;s members are shown sitting on a couch together. They talk about various topics together in a conversational matter. 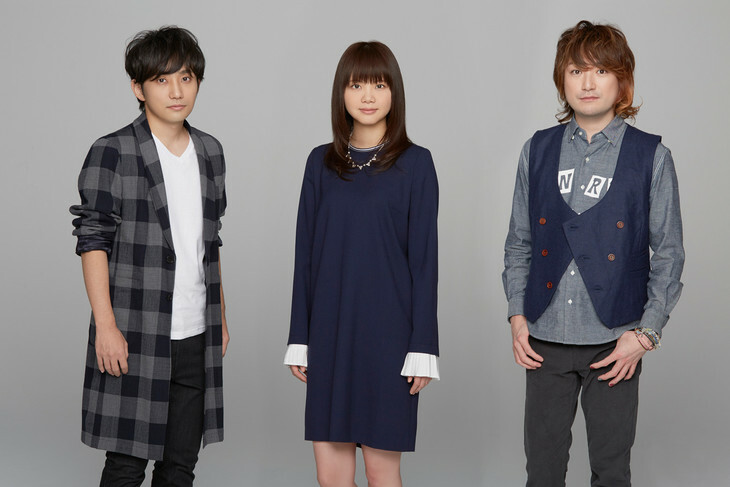 Last month, group member Hotaka Yamashita shared that he had talked to his group mates about making a comeback, and that he wants to create something new artistically with them. Netizens became excited by the possibility of an impending comeback at the time, and seeing the group together renewed speculation about the prospect of a comeback. A 2nd video in the web series is set to be released in January. The continuation of the group doing something together has given netizens hope that a comeback will eventually happen.